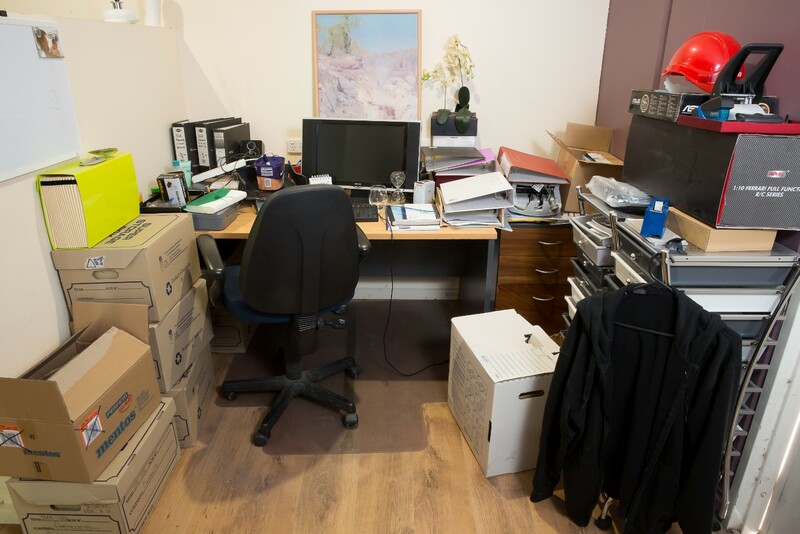 If you have a small, cramped office space overrun with excess business stock, important documents or inventory, then business storage from Self Storage Australia is the solution you need. Renting out a larger office space or warehouse can be too expensive for your business and often results in paying high prices for more space than you need. 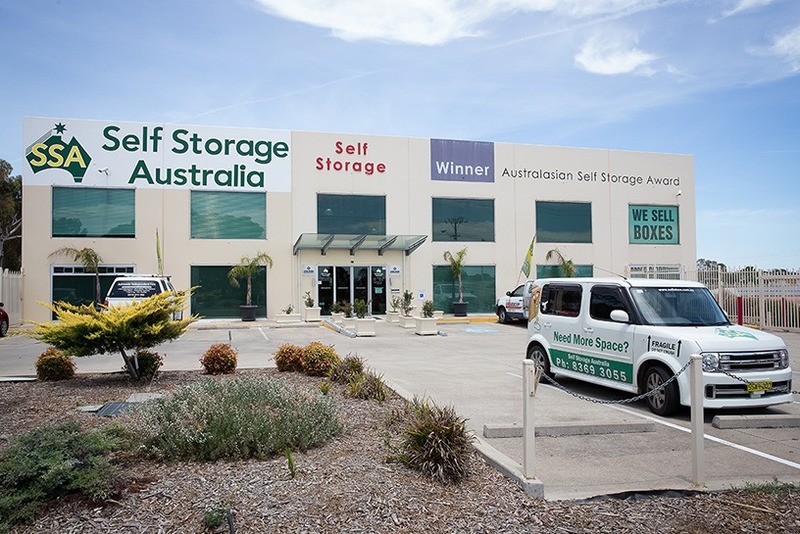 Self Storage is the ideal alternative. 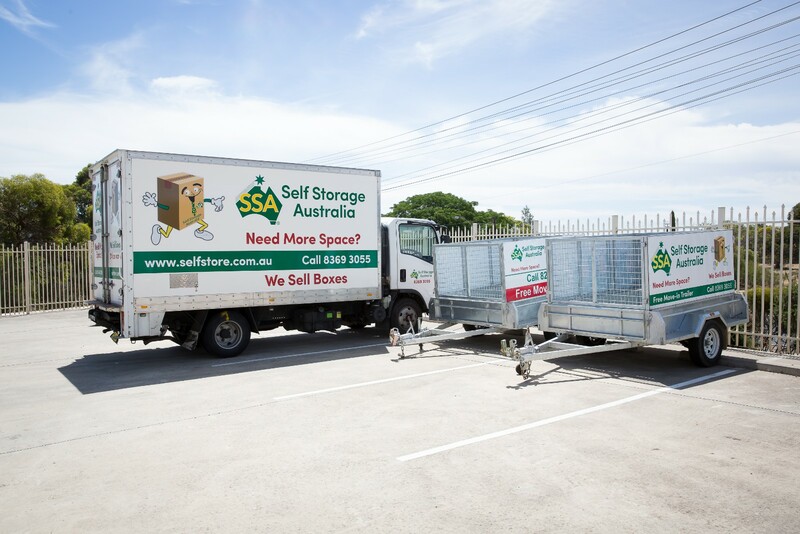 With a large variety of units on offer we have the perfect size for your business, whether you require document storage or a mini warehouse while your business is expanding or moving, we have a flexible, cost effective storage option for you. 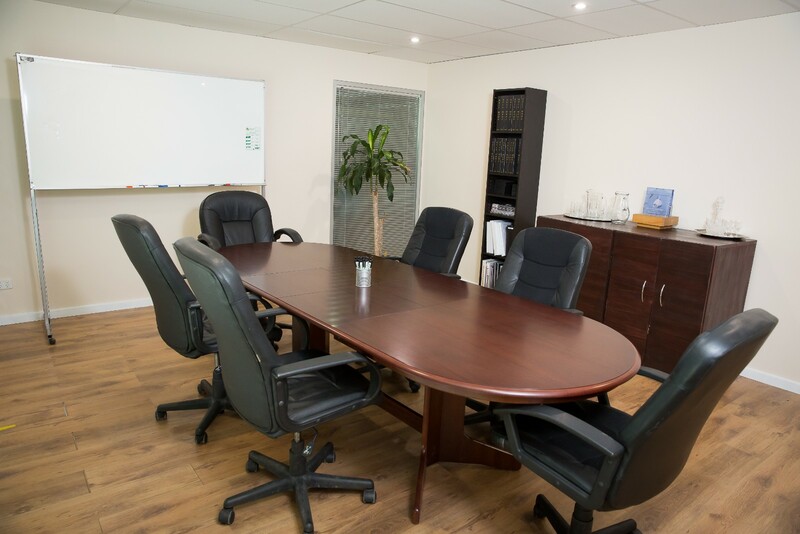 We also have all the resources and solutions you need for your business including: forklifts, dispatch goods on your behalf and a boardroom for hire. 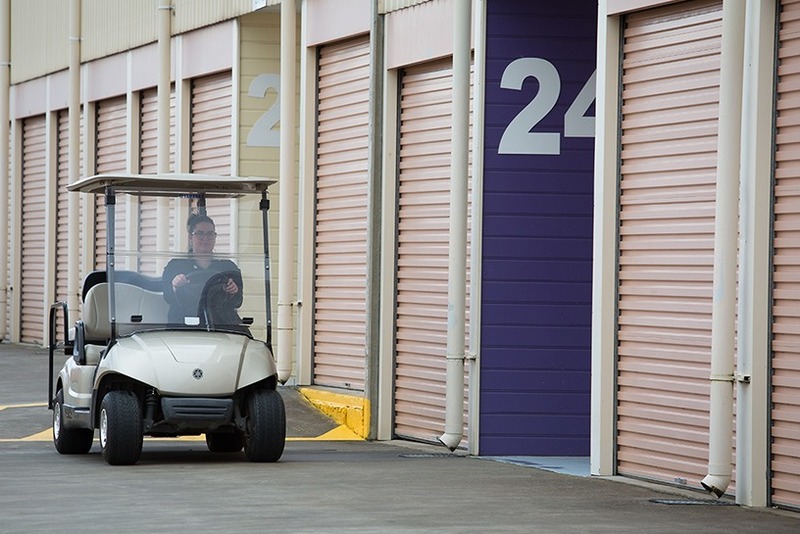 With top of the range security features, varying unit sizes, forklifts, boardrooms for hire and dispatch goods, we are your ideal business storage alternative. Trusted by clients all over Adelaide. 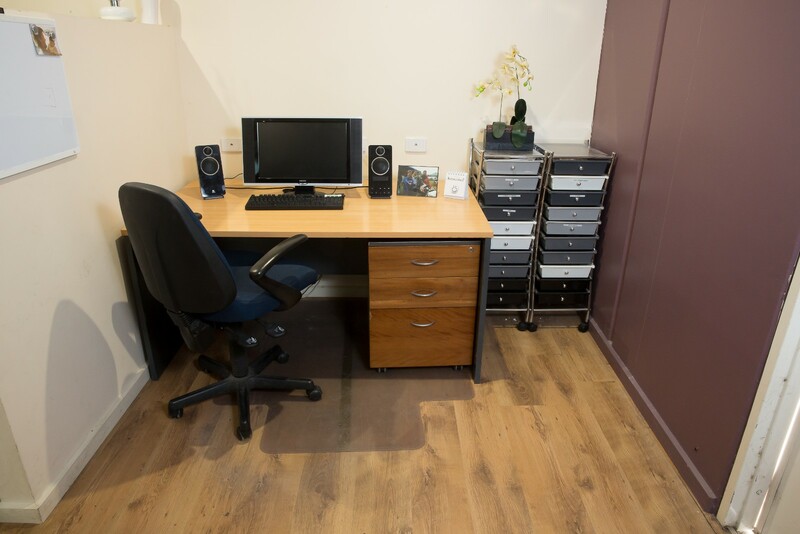 Over the past few years I have stored my mothers and fathers possessions, I found the access hours very convenient, also found the premises to be very clean and knew my goods were in safe hands. 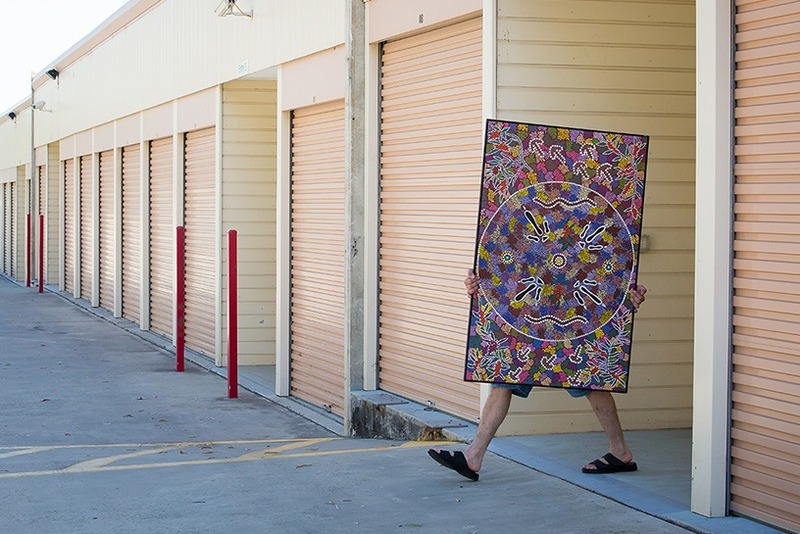 I highly recommend this storage business to anybody who looking for a place to put their valued possessions. Ready to book a unit online? 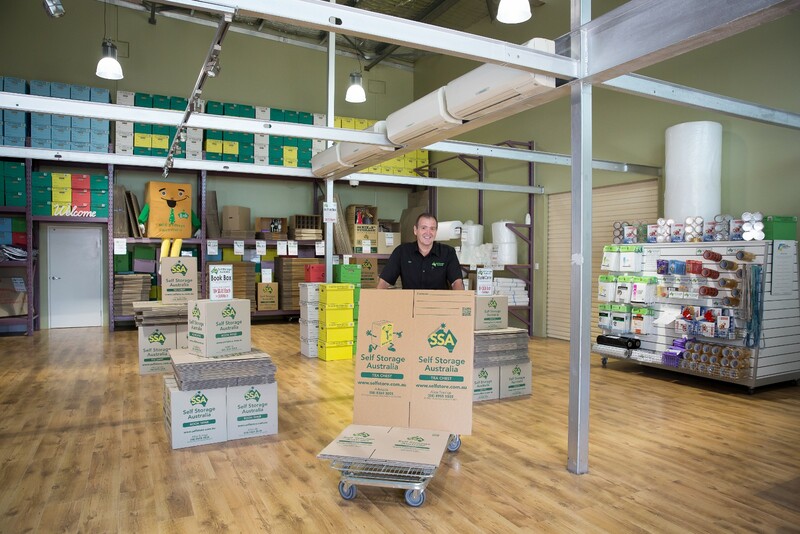 Choose your nearest Storage Centre and book online today!